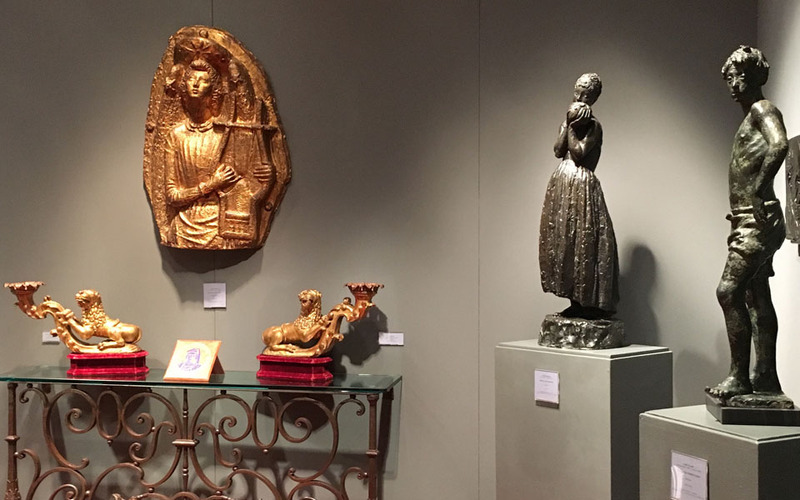 The fair gave us the opportunity to show sculptures and works of art dating from the Middle Ages to the 20th Century, that aroused great interest and enthusiasm in many collectors and art lovers. 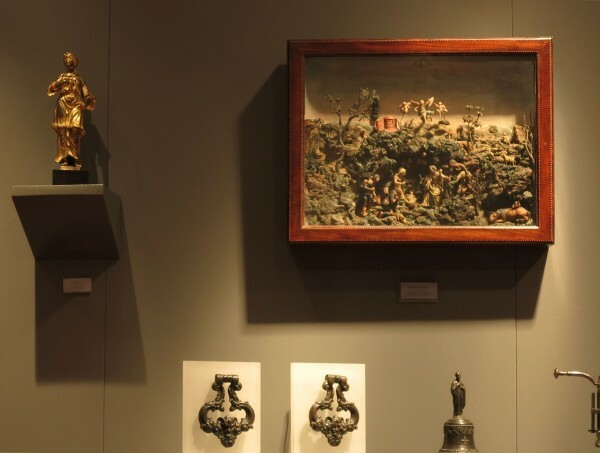 Among the artworks we showed, a female allegorical figure by a baroque venetian sculptor; a spectacular polychrome wax relief from the second half of 18th century, depicting the Adoration of the Shepherds, by a skillful Sicilian wax modeler and still enshrined in its original inlaid wood frame (we wrote an article about it); an elegant and slender sealing press in wrought, carved and engraved iron, made in Italy during 17th century. 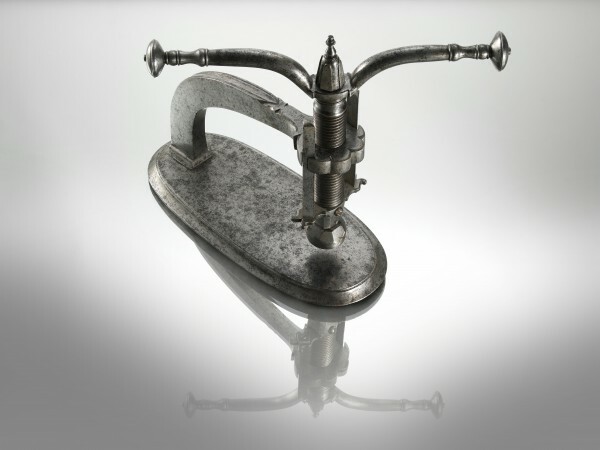 Thanks to AMART, Milan restarts a tradition which had been interrupted some years ago.